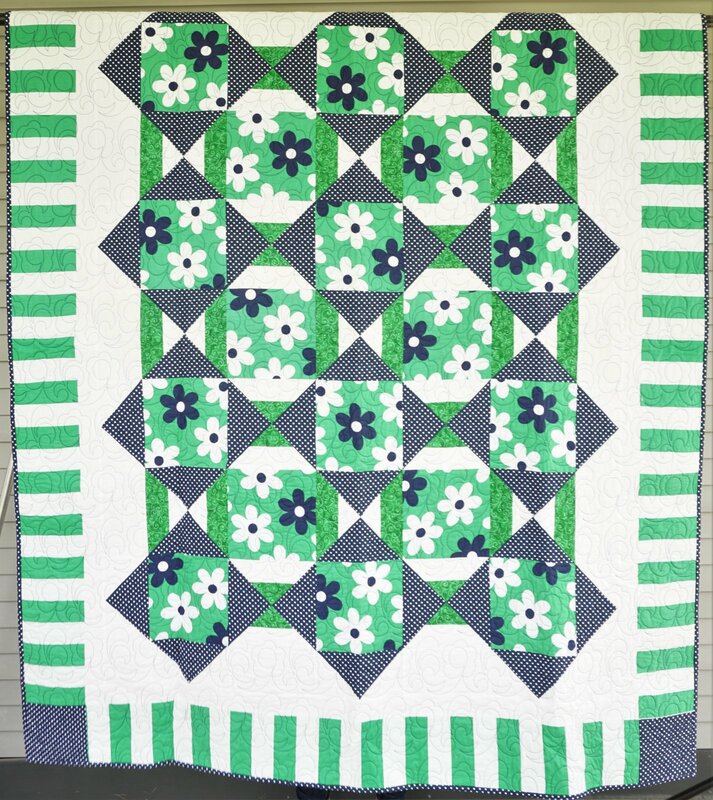 What a perfect quilt for the young lady in your life. It's a lap size, but will easily cover the top of a twin bed. The fabrics are Michael Miller and is long arm quilted with matching backing.